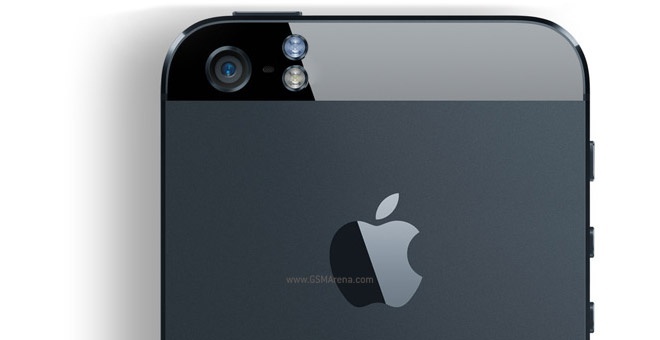 The rumor of dual LED Specification of next iPhone 5S of GSMArena Blog may be true. Although GSMArena Blog had reported that next iPhone 5S might carry the dual LED flash of blue and white, this acquired Information might be true. Although DigiTimes might also have told the same Content in 2011, iPhone 5 was not a dual LED flash. The informed sources are saying that the partial glass in the back of iPhone 5 is changed into an aluminum part with iPhone 5S in a dual LED flash being formed. Although there is also a marque which adopted the plastic case by a curve design with the loose back, it cannot be being checked whether it is a popular edition marque corner. Invisibly to the production of the iPad (5th generation) is not started, as well as there is a movement in the Chinese New Year dawning soon, sources are talking and might be released after June.